We’ve teamed up with acclaimed book store, Bookoccino to celebrate women in honour of International Women’s Day. 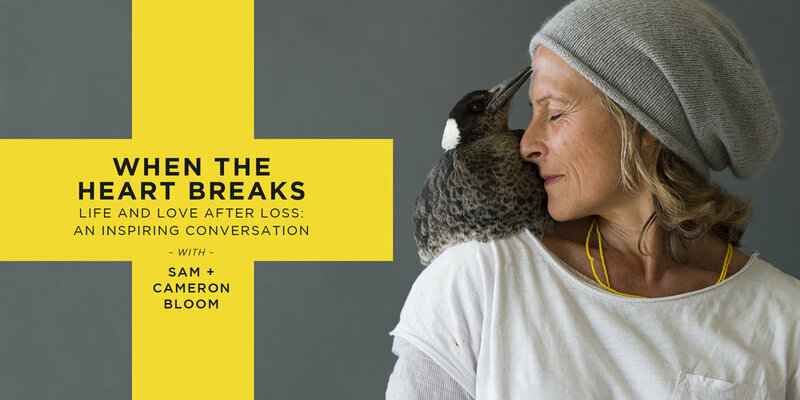 Join Lisa Messenger, Jane Perlez, Sam Bloom, Prue Lewington, Deb Sams, and Kimberly Gire Friday 29 March in Avalon on Sydney’s glorious northern beaches. Our new salon-learning experiences are offered throughout the year and as bespoke experiences in-house. We evoke, provoke and inspire a burgeoning community of c-suites, entrepreneurs, executives, directors, intrapreneurs, people gurus, coaches, inspired individuals and emerging leaders – we call them cultural creatives, urban monks, social entrepreneurs, changemakers, and future shapers, and extraordinary ordinary folk. Presenting a hybrid of outstanding creativity, performance and exceptional thought leadership our experiences are designed to connect head and heart, logic and imagination, reason and mystery. They are designed to change the game of your life. People are hungry for ideas, innovation, deeper understanding, real connection, collaboration, enchantment, and most of all…a better world for all. Our purpose is to feed this growing hunger, and nourish the hungry ones so that we humans are fully alive at work and play. We live and breathe transforming conversation. From small intimate dinners to large scale tours, our experiences are carefully crafted for impact. We'll settle for nothing less. Ours is a thriving and growing community of mindful, innovative, curious individuals and businesses on their journey towards greater impact in the world. "I left the event feeling warm and uplifted, like my spirit had been fed and I was able to suspend time and just enjoy the beauty of language and stories". I must say I arrived with high expectations but was completely blown away by the presenters, topics, message and sparkling brilliance. I will be sure to register for all future events.